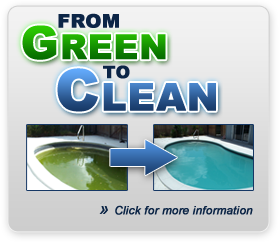 All Florida Pools specializes in weekly service taking all the necessary measures to keep your pool in optimum condition so that you can enjoy it all year long. Family owned & operated since 1988. All Florida Pools is committed to providing quality service throughout Sarasota and Manatee counties. 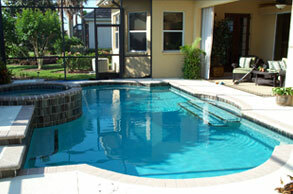 We provide professional & personal service to ensure your pool is ready for use whenever you desire.